After 15 years in Fortune 500 product development and product management, including P&L responsibility, Mr. Alvarez entered the utility industry by way of demand-side management rate and program development, marketing, and impact measurement in 2001. He has since designed renewable portfolio standard compliance and distributed generation incentive programs. These experiences led to unique projects involving the measurement of grid modernization benefits (energy, capacity, operating savings, revenue capture, reliability, environmental, and customer experience) and costs, and revealed the limitations of current utility regulatory and governance models. 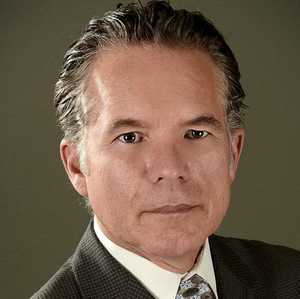 Mr. Alvarez currently serves as the President of the Wired Group, a boutique consultancy serving consumer and environmental advocates, regulators, associations, and suppliers. He is also the author of a book, Smart Grid Hype & Reality: A Systems Approach to Maximizing Customer Return on Utility Investment.